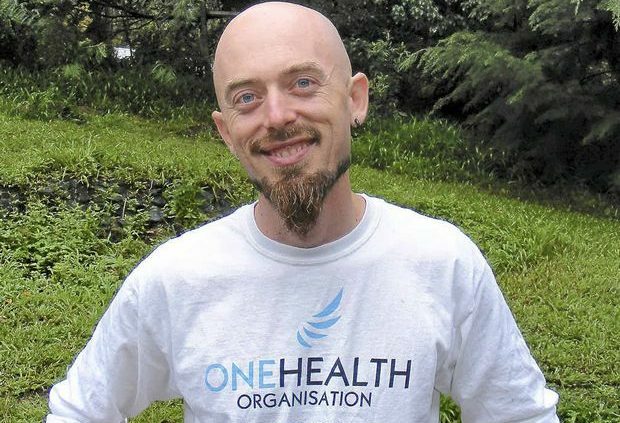 Dr Jimi Wollumbin describes himself as OHO’s Chief Entrepreneurial Officer, and like many such figures suffers from Obsessive Creative Disorder. With an under-graduate degree from the ANU in philosophy and post grad studies in medicine (TCM), OHO is the perfect expression of his twin passions. Like so many social entrepreneurs he began his work with OHO on the ground, treating refugees and survivors of torture and trauma. Today, the Position Description he has blue tacked to his desk wall has only four tasks: to vision, to inspire, to initiate and to empower. He lives in the Byron region of Northern NSW with his family, and occasionally writes in the third person.